These Easy Valentine’s Day Necklaces make adorable classroom valentines or even a fun Valentine’s Day craft for a class party! Our Christmas Necklaces were such hit, I couldn’t resist whipping up a Valentine’s Day batch! Kids love them and they are such an easy Valentine’s Day craft. Even if you’re not big into the crafty stuff, you can do this and they don’t take long. Wine/Win in my book! We’ve linked to the supplies on Amazon and if you have Amazon Prime you can get them in 2 days! However, the erasers we used in the pics are no longer available, so we find some others we thought might work. Good news – you can also almost always find the erasers and straws at the Dollar Store or in the Dollar Spot or party section at Target. I spied some super cute ones the other dat at Target. The other items can be picked up at just about any craft store like Michael’s and Hobby Lobby and you might even find them in the craft department of Wal-Mart. Okay, so let’s get our craft on and make some Valentine’s Day Necklaces. You will need to cut the straws into 1″- 1.5″ pieces. This is a great job for the kids. 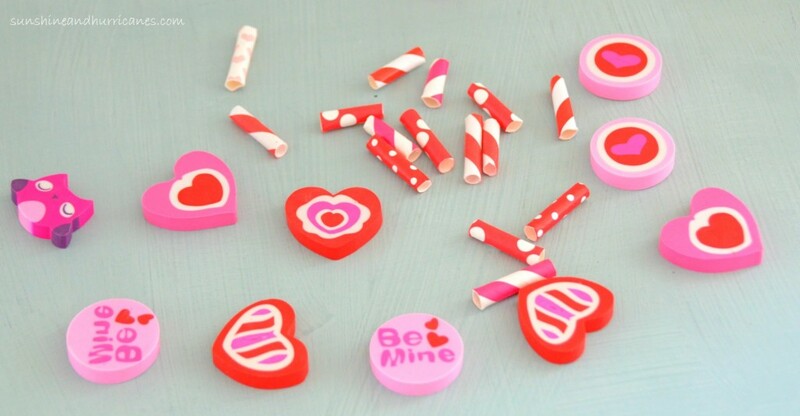 While they are busy with the straws, you can gently twist the eye screws into the tops of the erasers. Add the eraser to the necklace first, then the straw pieces until the necklace is full! If you chose to use plain cording, cut individual pieces approximately 24″ in length. Finally, tie a knot to secure the eraser charm and straw beads. Voila! Easy peasy Valentine’s Day craft. 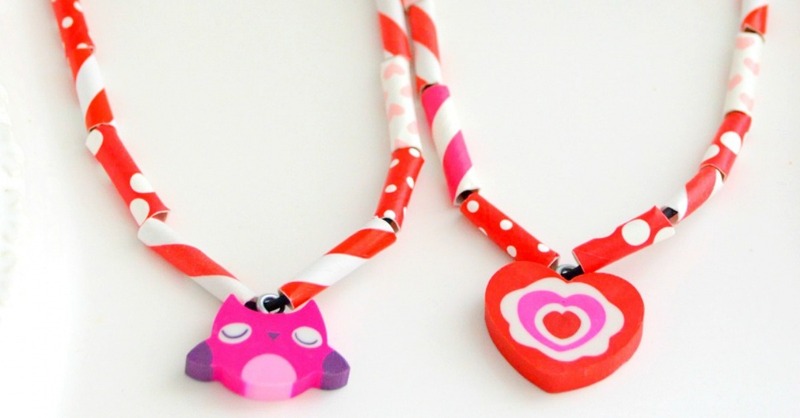 These Valentine’s Day Necklaces are absolutely perfect as an activity for a Valentine’s day class party or try them if you’ve got littles at home as a fine motor building craft! Also, you can do variations of them for just about any holiday or special occasion. 3 Simple Valentine’s Day Crafts for Kids. What would your kids like most about these Valentine’s Day Necklaces? Wow! These are so simply and so cute! I love it!!!! such a great idea and easy enough to do!! Very cute idea! 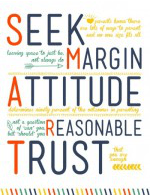 We are going to try this out today. My 3-yr old girl loves making necklaces! This is a cute and simple idea for kids! Thanks for sharing. Such a cute and easy craft! I have almost all the supplies. This would be a great craft for a school party. OMG – these are so cute, easy and I MUST have my kids make me one… or two! Seriously – I work in an office with strict dresscodes and I just enjoy wearing my macaroni necklaces whenever possible – this will go well with a suit! THANK YOU!